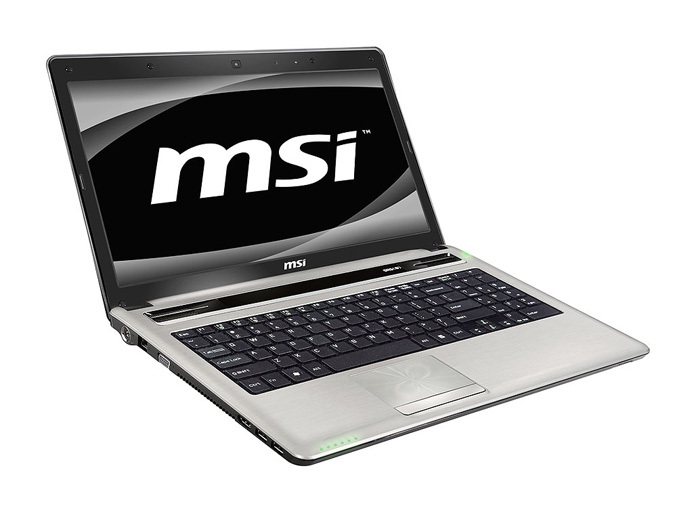 MSI adds another laptop to its portfolio, which this time is a tweaked version of their 15.6-inch CX640 model. The CX640MX variant features HiFre Antenna signal enhancement technology, SRS PC Sound wrap around sound, and Light Sensor for better battery life. 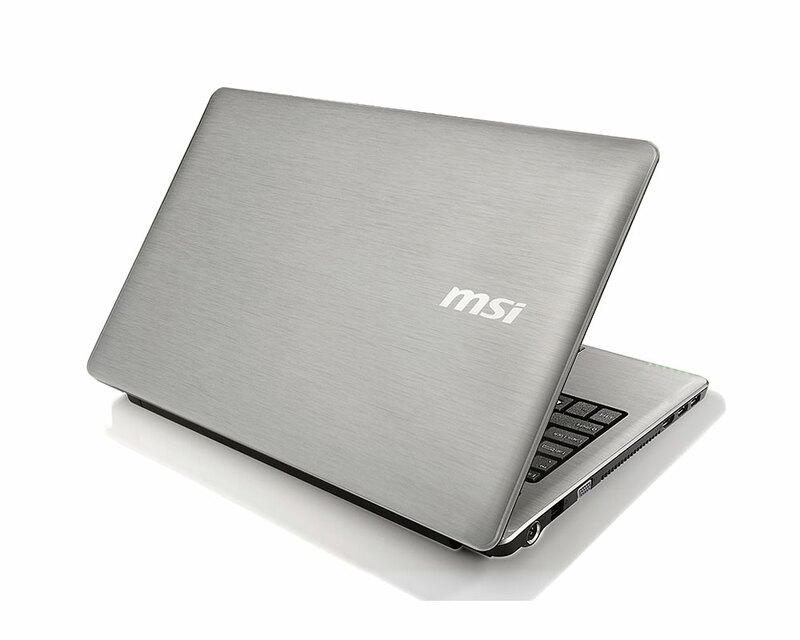 Measuring same 380mm x 262mm x 29.1~36.6 mm, the MSI CX640MX is fitted with 15.6-inch (1366 x 768) LED-backlit display and is boosted by Intel Core (i7- 2630QM, i5-2410M or i3-2310M) processors, backed by GeForce 410M graphics card. It feature a slender, forward-tapering profile, a black silver (black) metal brush finish, a crystal diamond finish at the touchpad and round push start ignition switch like in the racing cars. 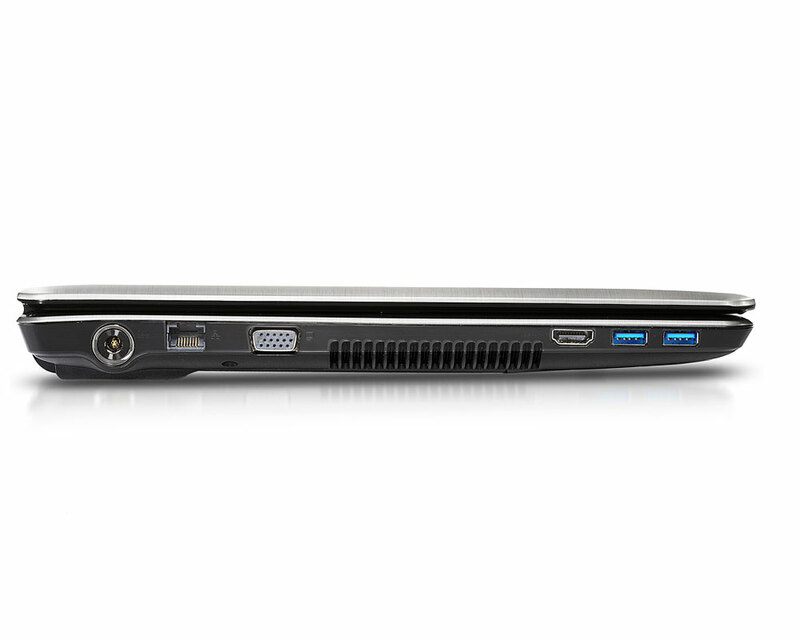 Like its sibling CX640, the new model integrates all-new heat dissipation design which places heat generating parts and components, like the processor, chipset, and graphics card, in the upper left part of the computer body, as well the frequently used slots, like the USB 3.0 and HDMI are placed on the left side of the laptops, for obstruction-free area for the mouse (if you’re right-hander). 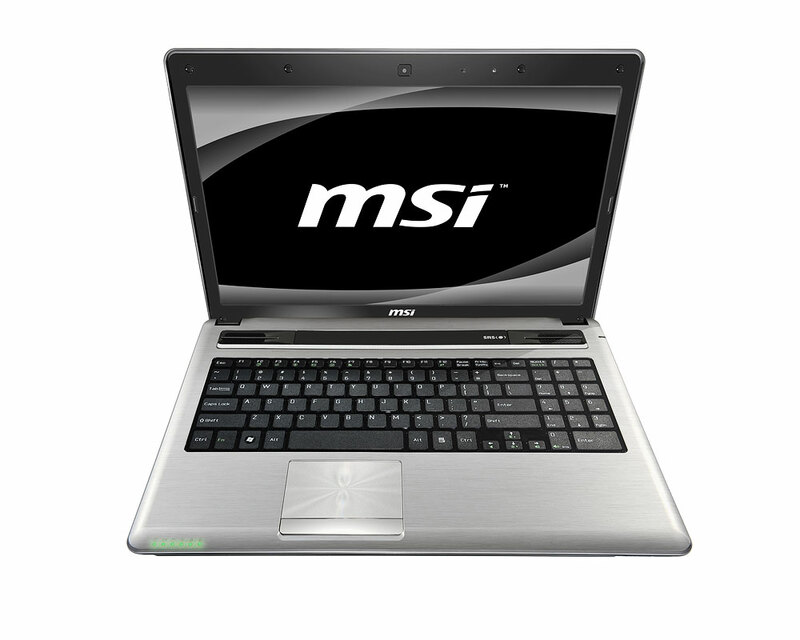 Other specifications are same as the CX640 and includes up to 8GB of RAM, up to 640GB HDD storage, Gigabit Ethernet, 802.11 b/g/n WiFi, optional Bluetooth 3.0, a card reader, and a DVD writer. Of course there’s a 1.3 megapixel webcam, 2 speakers stereo speakers backed by SRS PC Sound, multi card reader, two USB 3.0. HDMI, D-Sub ports and 6- or 8-cell battery. 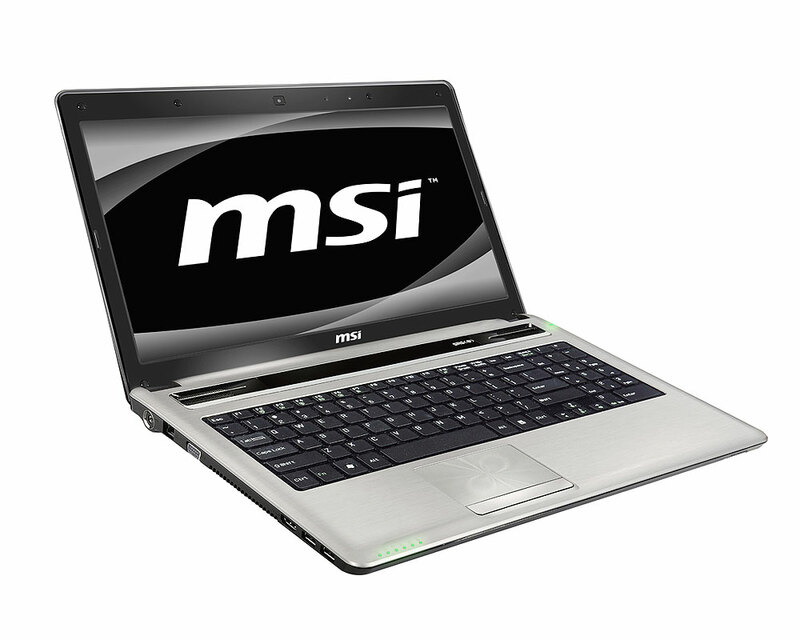 CX640MX also comes with MSI’s Time Stamp software for instant backup and restore of your system withone button. The CX640MX is now set for pre-order in Europe for €515.